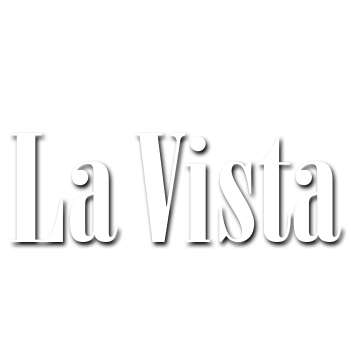 I fell in love with La Vista. All of the staff was friendly and helpful. 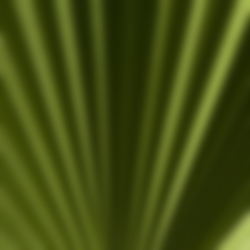 (...) The place is immaculately clean. (...) And it's in a great central location. 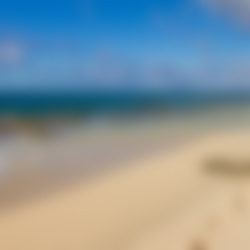 (...) We have travelled extensively and cannot say enough about this resort. The staff is terrific and the restaurant cozy, great food and ambience galore. Recently stayed at La vista for my honeymoon. This place is fantastic. 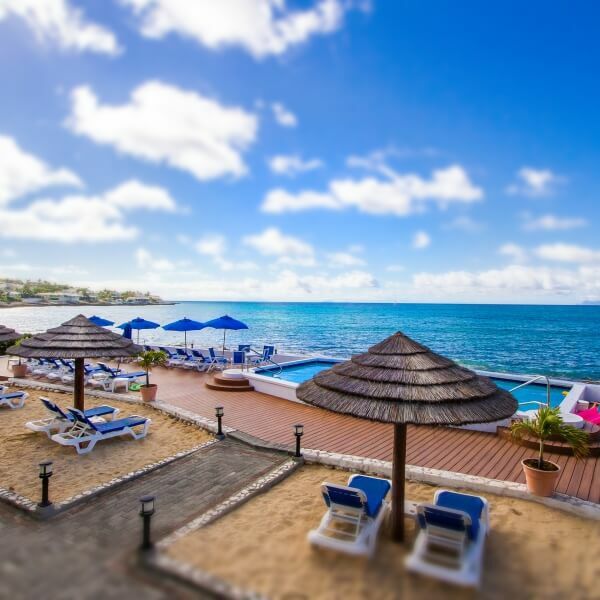 (...) The resort is walking distance to a lot of restaurants and bars, and we always felt safe walking around. I would suggest La Vista to anyone. 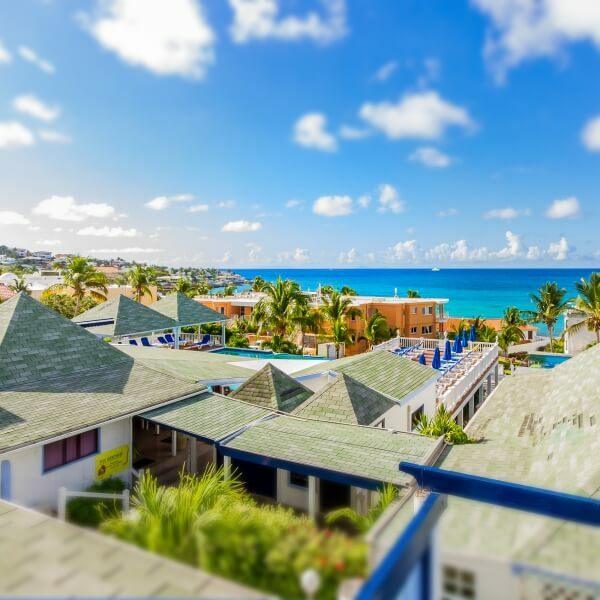 Designed from a dream to create a resort in a spectacular setting with fabulous panoramic views of the crystal blue Caribbean Sea, La Vista Resort features two properties touching each other. 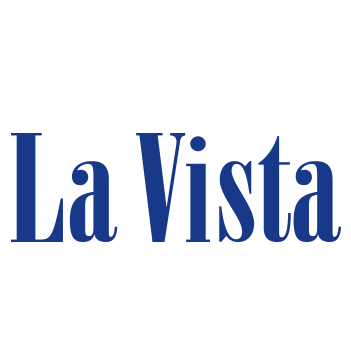 your pleasure and comfort at La Vista Resort is our personal concern. 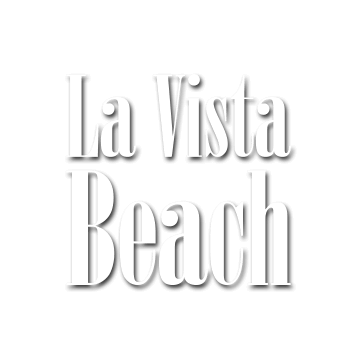 We designed La Vista from our dream to create a small deluxe resort in a spectacular setting. But most importantly, we built La Vista for our guests to enjoy an intimate and friendly atmosphere with un-matched personalized service. 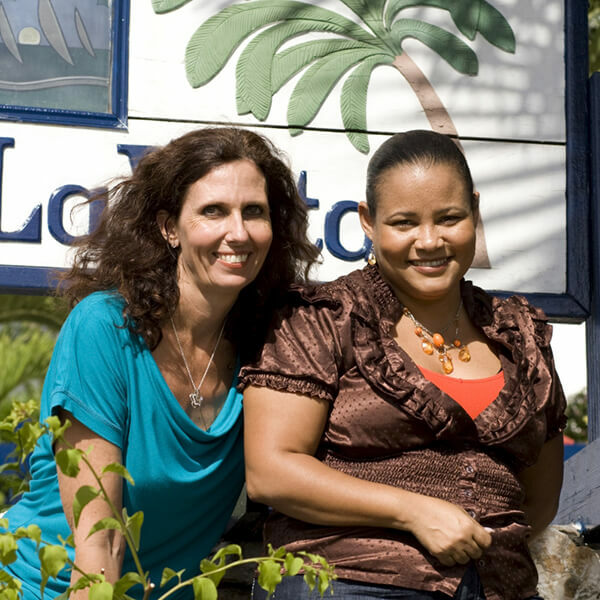 When you stay at La Vista, you'll find that you're not just a tourist. You're a guest and a friend of our family! Your friendly hosts, Andrea and Debbie, welcome you home! No gifts! No Gimmicks! "Timesharing Done Right!" 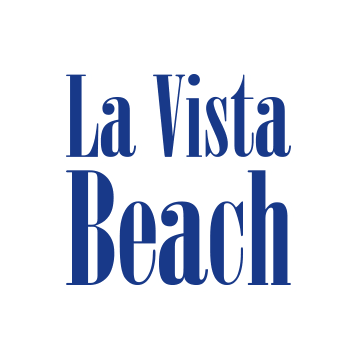 Get your own piece of La Vista, or La Vista Beach! Many options are available. Please visit the owner's section. and use the code LV86.